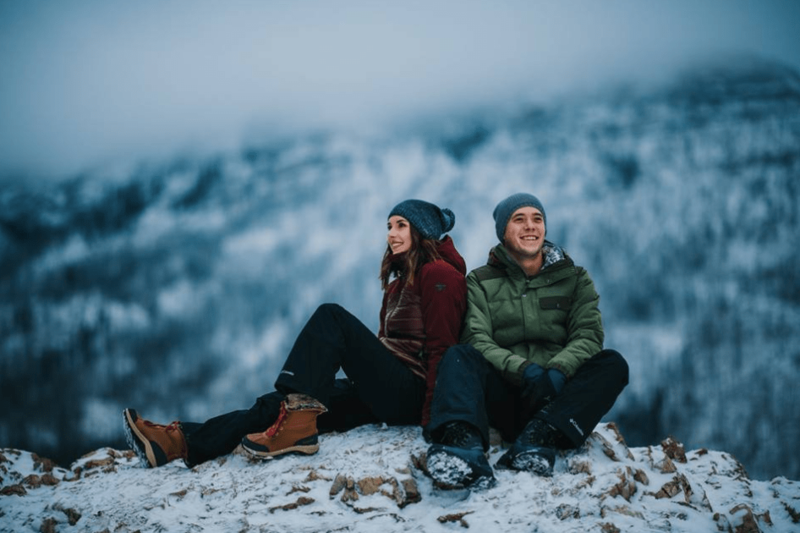 Columbia Sportswear Canada has an amazing sale this weekend. You can save up to 50% off on many sale items, including boots, shoes, jackets, pants, and more! This offer is valid for a limited time only, while quantities last. 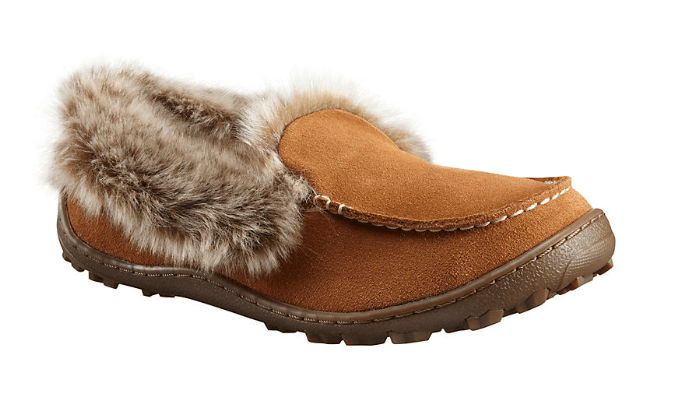 This Women’s Minx Omni-Heat Slipper is on sale for only $39.98. You’re saving $40.02 from the original price of $80.00! The ultimate indoor-outdoor cool-weather slippers. The eye-catching upper features suede leather and faux fur cuff while the thermal-reflective lining retains warmth. Also available in blue and red.